Please contact us for availability - info@counterspacegarage.com. April 2019 batch has been fully allocated. Next shipment is expected late-May / early-June 2019. We will be shipping out the CSG FLA as soon as it arrives. Thank you! 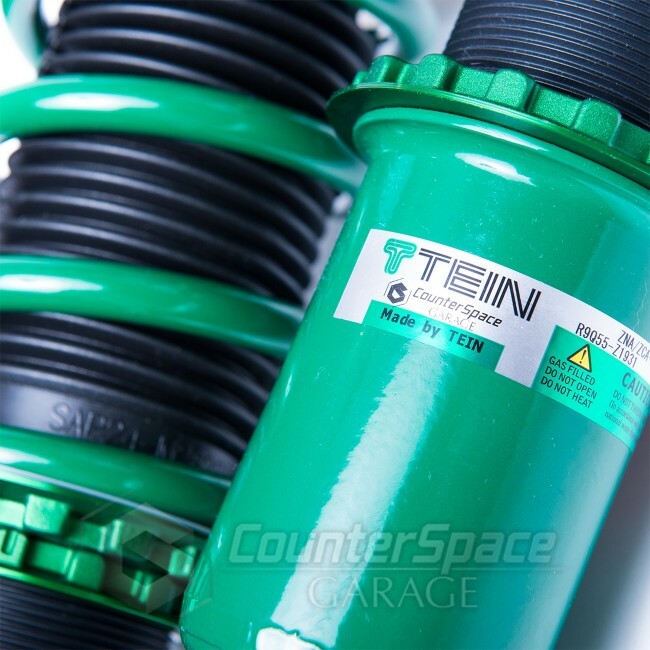 CounterSpace Garage (CSG) has developed a valving spec with the support of TEIN engineers to utilize the special features of the Flex A coil-overs and refine it further for elevated spirited driving with no compromise to daily comfort. The valving range has been refined significantly to utilize the maximum usable damping range while eliminating the "unusable" range that many systems have. 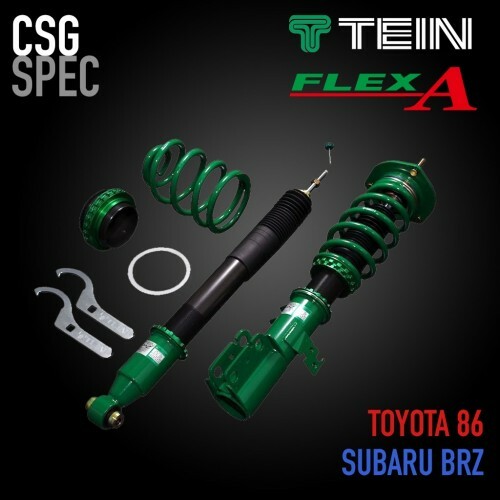 The signed off CSG Spec has been proven through years of testing on various track surfaces, vehicle configurations, tire types, and most importantly, various road conditions in various environments. A major difference between the CSG Spec line compared to any other suspension system available, is the refinement over the early and late model Subaru BRZ, Scion FR-S, and Toyota 86. As the final proving test, a completely stock 2017 Subaru BRZ had been selected for the test vehicle, which completed a 6000+ mile trip from California to Road Atlanta and back driving through the high desert heat in the Mohave through hailing conditions in the high plains, snow conditions in the Rocky Mountains and Pikes Peak climb. Road Atlanta features some elevation changes, low speed / high speed corners, and large berms that test the robustness and refinement of the CSG Spec. 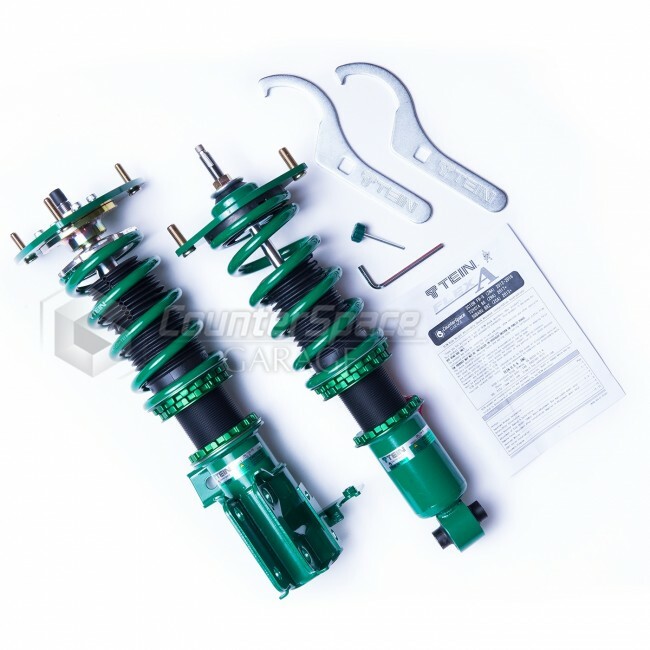 The 1.5 week sample test had proven to be successful with no degradation of components, which is a significant issue for suspension systems that is used for major track use. CSG Spec has you covered. As a Flex A, systems are completely rebuildable. 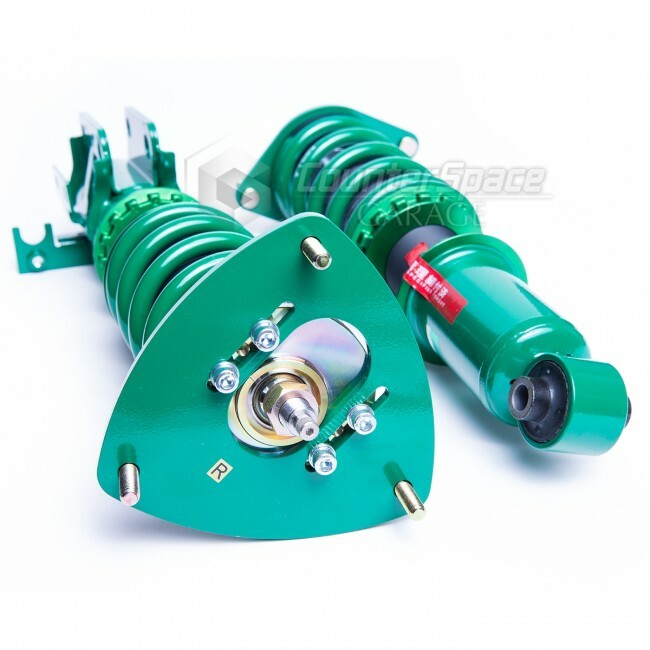 As a CSG Spec, you'll be getting the 1-way coilover kit that covers all your basis. 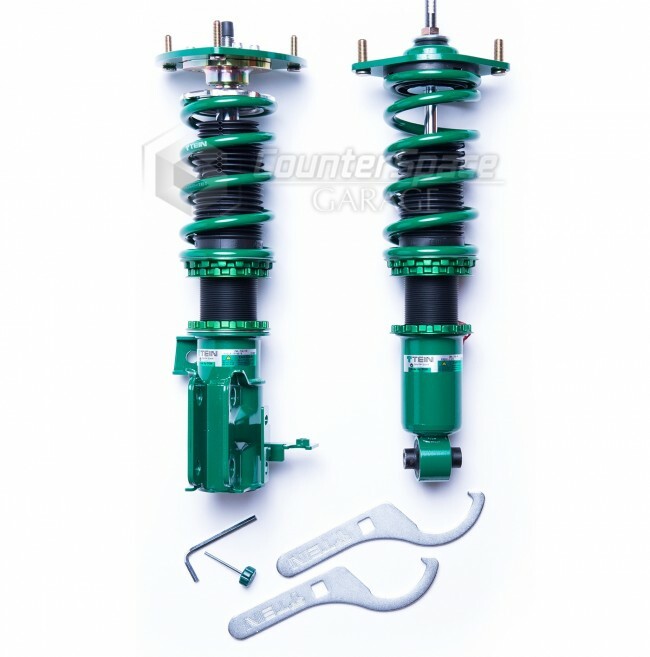 Disclaimer: Always check all bolts and ensure all components are tighten down prior to installation. CSG is not responsible for installation errors, misuse, and mishandling of the product. This product is intended use for and application on public roads and tarmac surfaces.